Randolph AFB KRND Airfield Map Art. 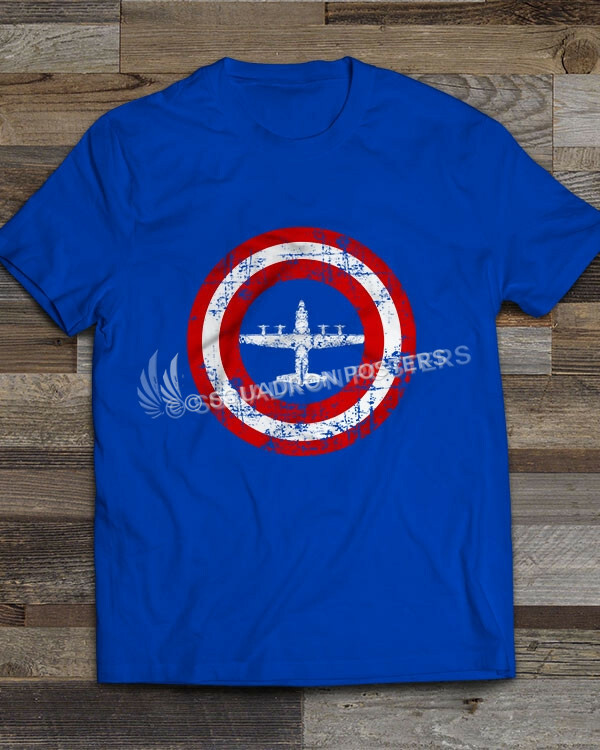 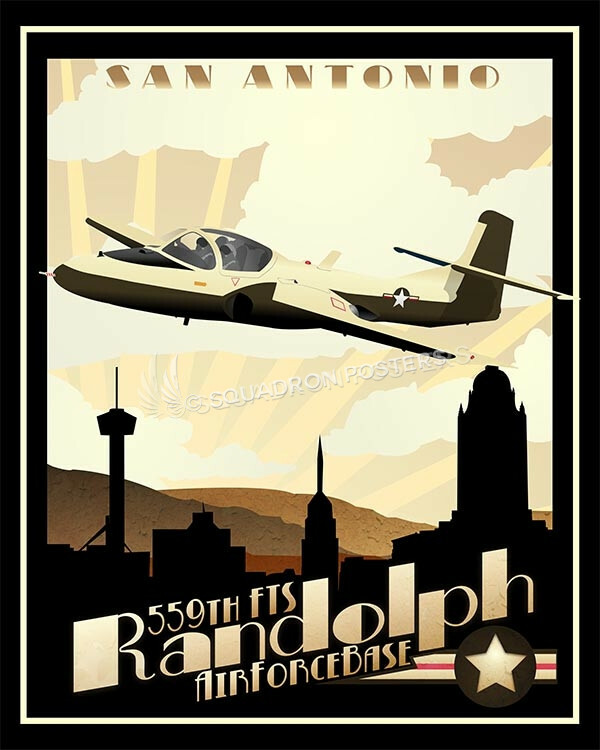 Randolph Air Force Base (KRND) is a United States Air Force base located at Universal City, Texas and 14.8 miles east-northeast of Downtown San Antonio. 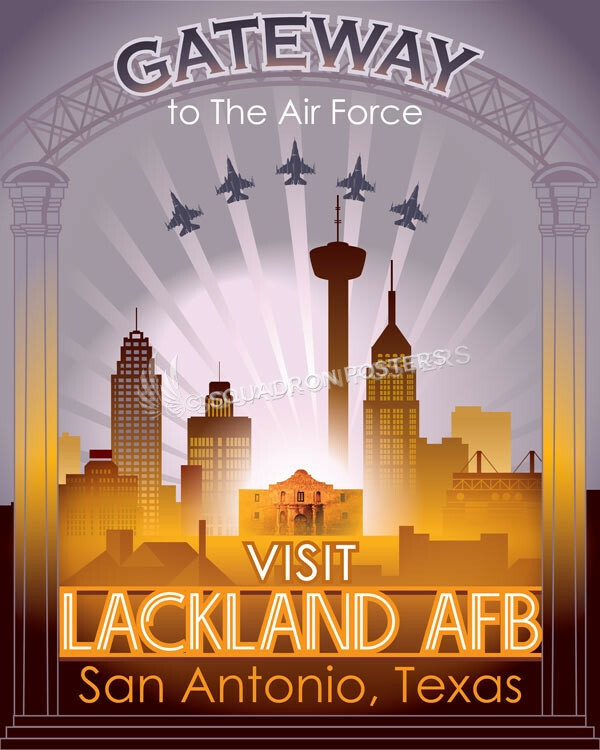 The base is under the jurisdiction of the 902d Mission Support Group, Air Education and Training Command (AETC) and is the headquarters of AETC’s Nineteenth Air Force. 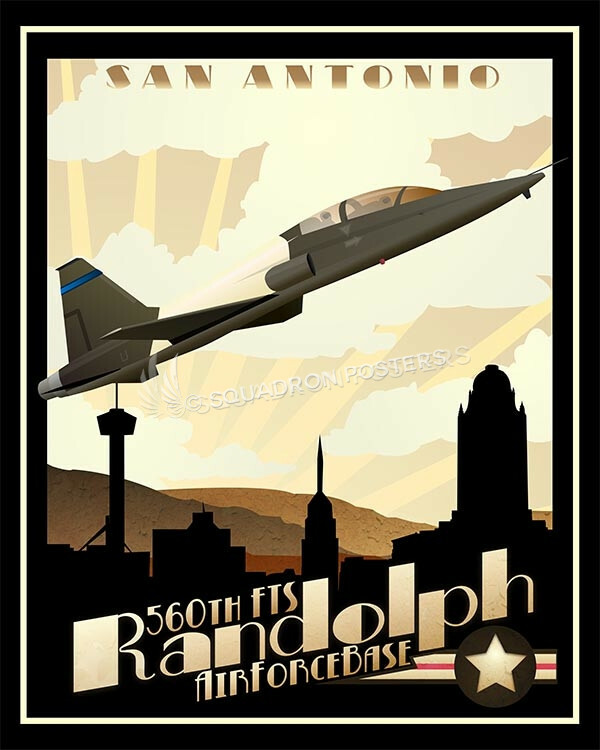 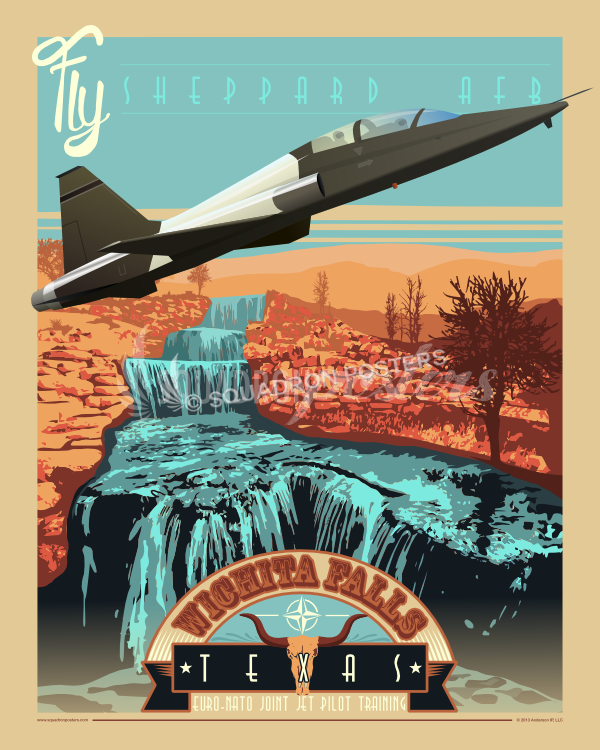 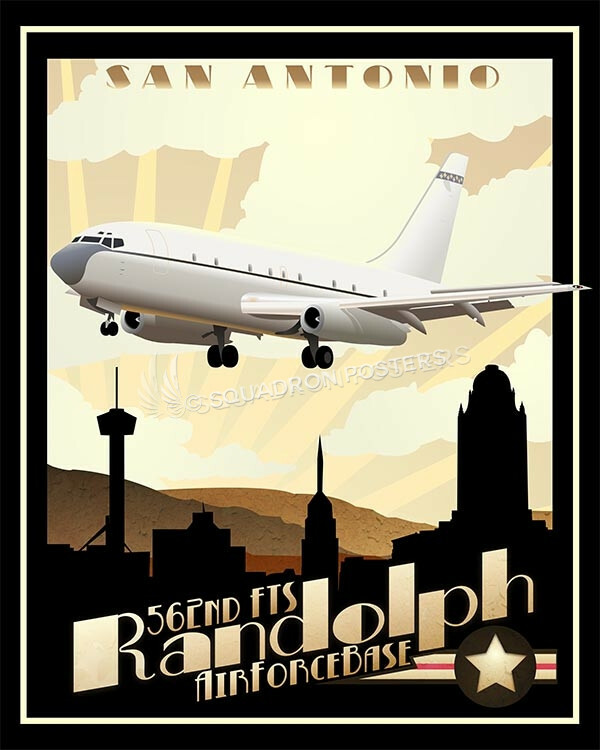 Randolph AFB is part of Joint Base San Antonio, an amalgamation of the United States Army Fort Sam Houston, the United States Air Force Randolph Air Force Base and Lackland Air Force Base, which were merged on 1 October 2010. 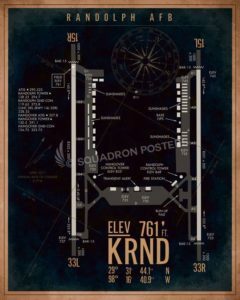 Randolph AFB is home to the 12th Flying Training Group (12 OG), assigned to the 12th Flying Training Wing of Air Education and Training Command (AETC). 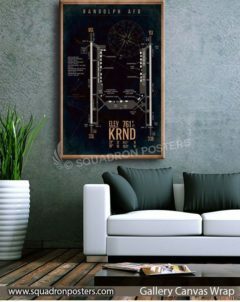 The group’s mission is to forge the world’s best remotely piloted aircraft pilots and sensor operators, fighter candidates, and flight instructors. 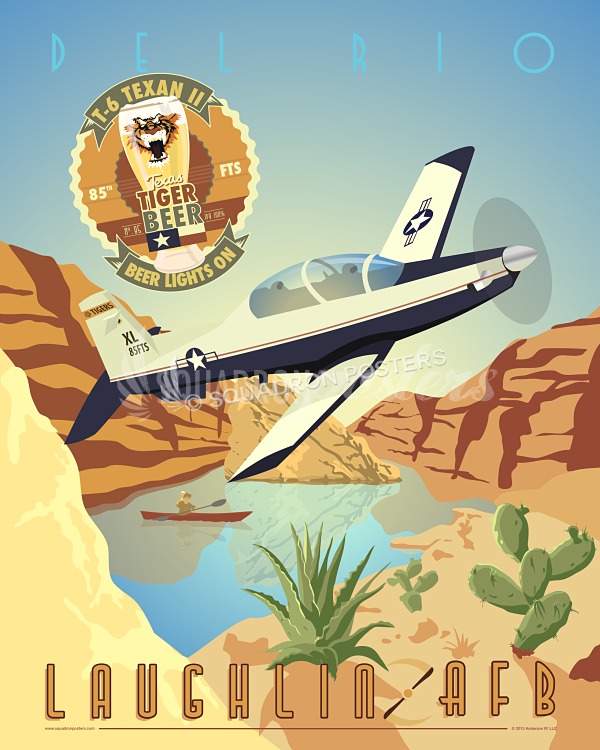 The group operates the T-6, T-1, and T-38 aircraft to provide innovative, efficient, and unrivaled leading-edge flying training to America’s next generation of world-class aviators. 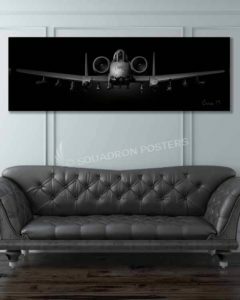 They are Airpower’s Blacksmith. 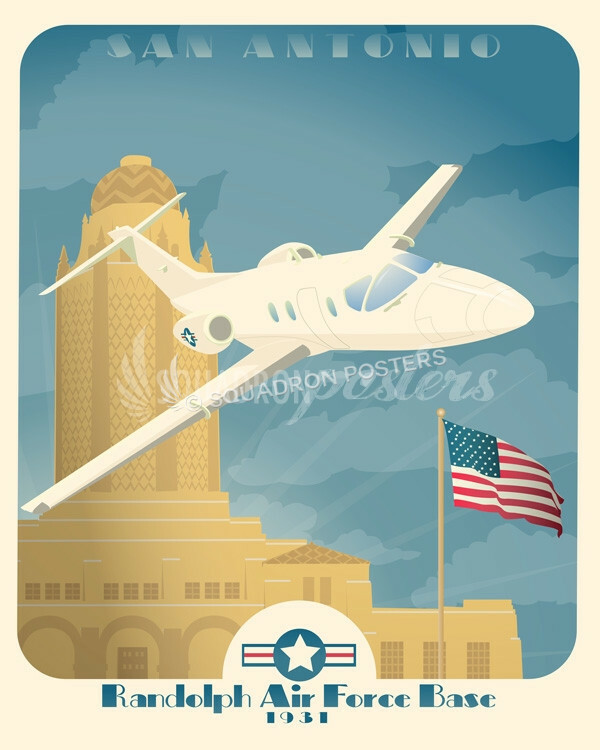 Randolph AFB was established in 1931 as Randolph Field. 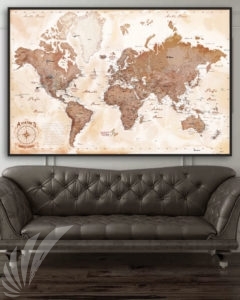 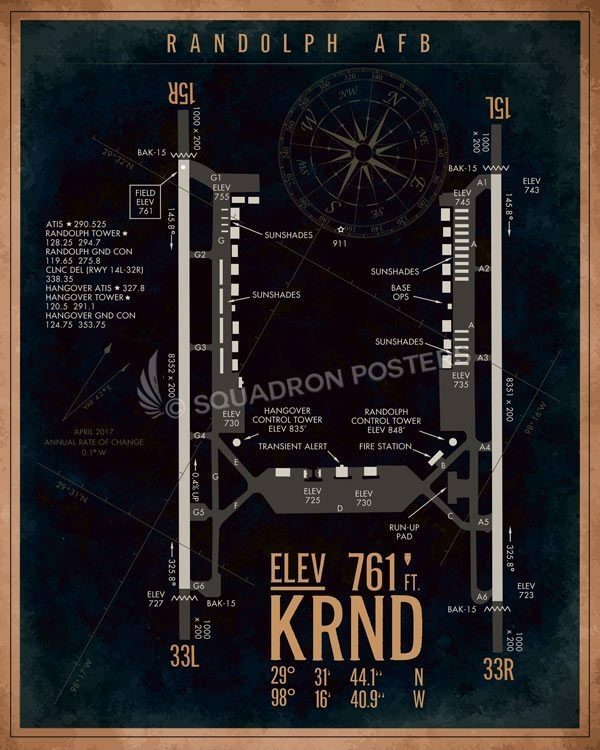 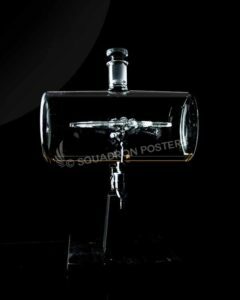 “Randolph AFB KRND Airfield Map Art” vintage style military aviation art by – Squadron Posters!